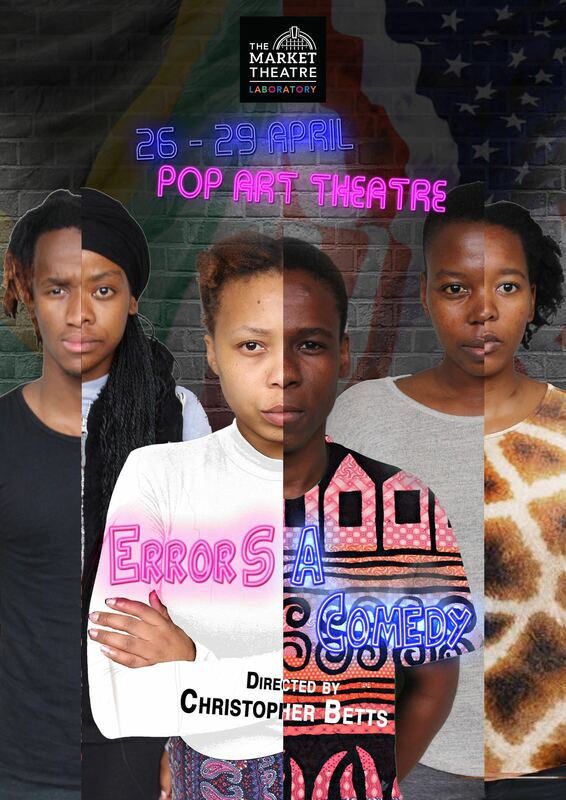 A play within a play: A South African acting troupe is rehearsing Shakespeare’s Comedy of Errors. Rehearsal takes an unexpected turn when the “director” attempts to shift the performances toward the West’s standard of authenticity. Winner: Standard Bank Silver Ovation award 2015. 7 Deadly Sins. 7 writers. 7 new stories. 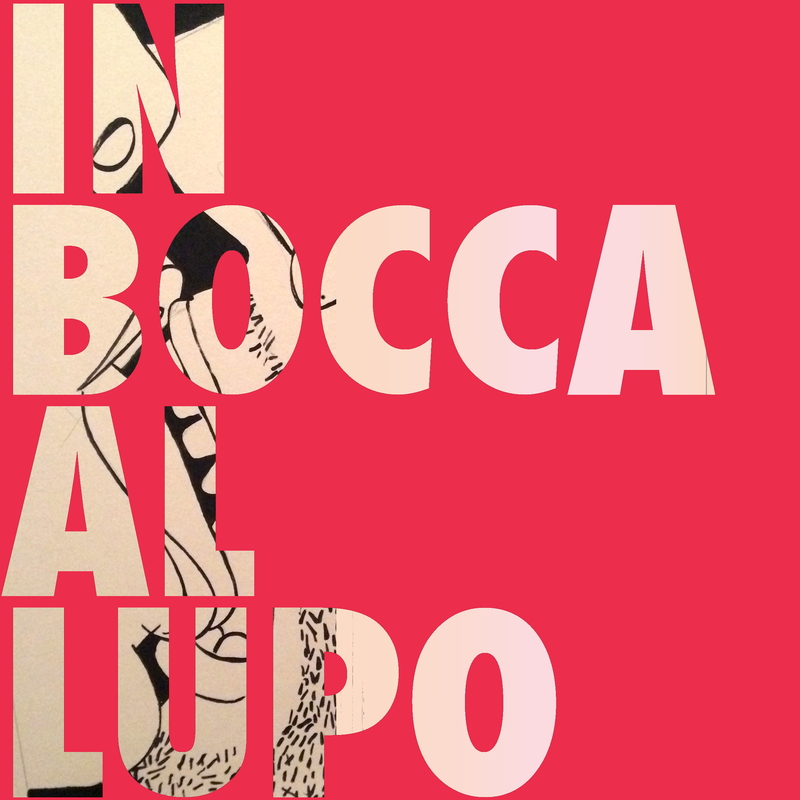 Jemma Kahn and her irreverent side-kick return in the eagerly anticipated follow up to the international cult hit The Epicene Butcher with stories that seduce the sinless and astonish the immoral. 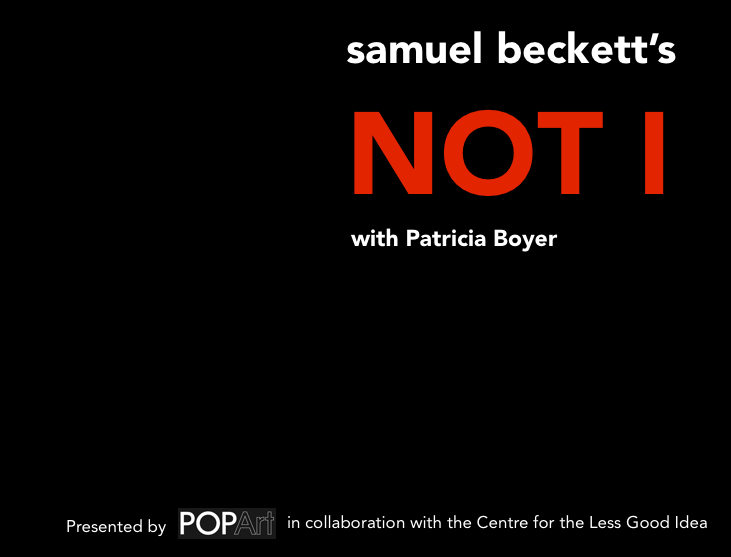 It’s unmissable and definitely not for children. Unless you are an awful parent. A satirical and sometimes scathing look at the world of the woman’s magazines with all of it’s insistencies, fallacies and general nonsense. Within a two year period that coincided with his thirtieth birthday, Lebogang Mogashoa moved countries, lost a parent, and changed careers. He insisted that he was fine; all he needed was chardonnay, an entire carrot cake and a good night’s sleep – every single day. Until he was mugged at gun point just before his thirty-first birthday. He suddenly found himself buried under the weight of three decade’s worth of terrifying experiences. 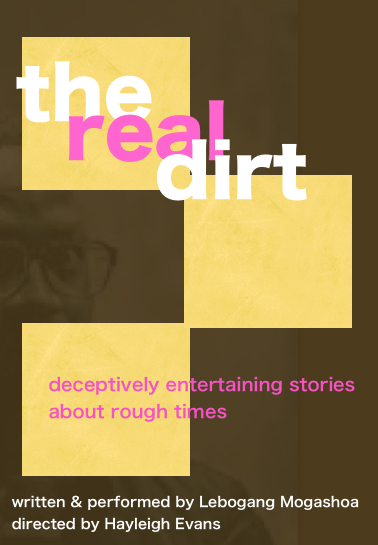 In The Real Dirt, he examines some of those experiences through gratifyingly personal and hilarious stories that arrive at a satisfying moment of human connection, and an Apple product.